It’s time to think Back-to-School. One of the issues that has come to light is the increase in awareness of severe childhood allergies. Nuts is the biggest culprit, but there are others. 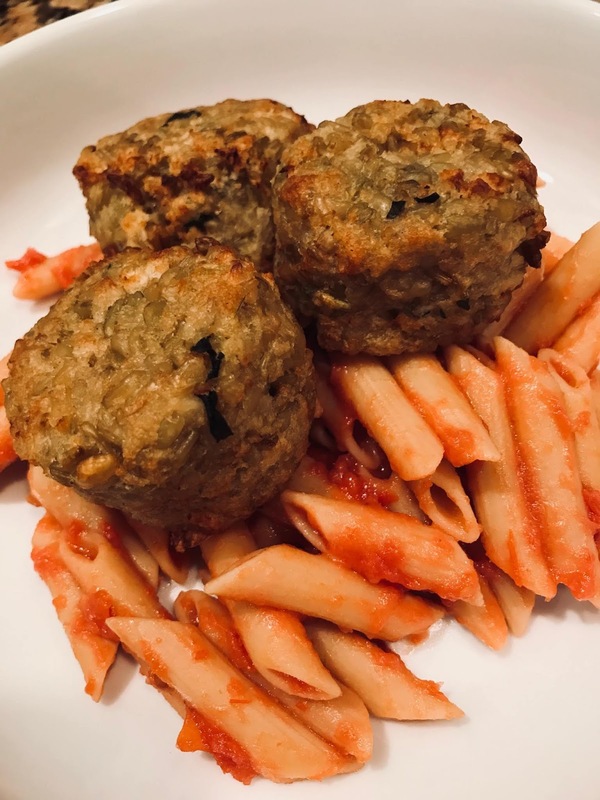 Check out these safer treats, as well as a dinner recipe with less allergens. 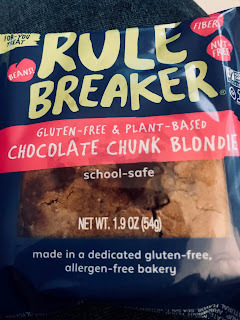 If you are in a quandary trying to decide what to send your kids to school on to snack that’s safe, or bring to the office that won’t send someone to the hospital, or if you have allergies yourself, you’ll want to give Rule Breaker cookies a try. These treats eliminate nearly every allergen that produces anaphylactic reactions, including nuts, dairy, eggs, and soy. They are also vegan and gluten-free. The first ingredient is chickpeas and they also include healthy ingredients such as dates and brown rice syrup. So, how do they taste? I sampled Deep Chocolate Brownie, Birthday Cake, and Chocolate Chunk Blondie. I thought they were all pretty good (the chocolate brownie was my favorite). The only downside is that you only get three grams of protein for 240 calories, so it’s definitely more of a dessert or snack than a meal replacement. Yes, I still have more Pereg products to try! This month, I challenged my daughter to create some things and she did. I really loved the Freekeh Meatballs she made. Check out the recipe on my Pinterest account. Marcia Frost is the Spirits Traveler. This blog is the place to find the latest specials on spirited trips, drinks to try and new wine, spirits and beer. You can read about Marcia's latest adventures (and there are plenty) at Wine And Spirits Travel.